A large delegation of European Union Ambassadors are coming to Somaliland on Tuesday April 2nd 2019 to meet with President Muse Bihi Abdi and members of his administration. According to sources in Somaliland Presidency, the delegation is comprised of Ambassadors from Switzerland, Sweden, Finland, Denmark, Norway, United Kingdom and EU. 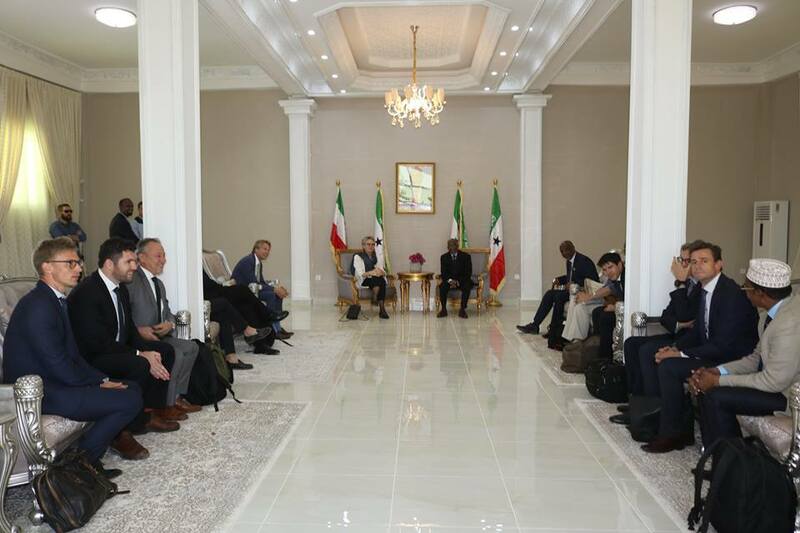 This is the largest delegation from the EU to ever visit Somaliland and topics of discussion include Somaliland’s parliamentary elections, development and security cooperation with Somaliland and Somaliland and Somalia talks. The Ambassador’s are all based in Nairobi and will be in Somaliland for two days and will meet with members of the opposition parties to discuss parliamentary elections. 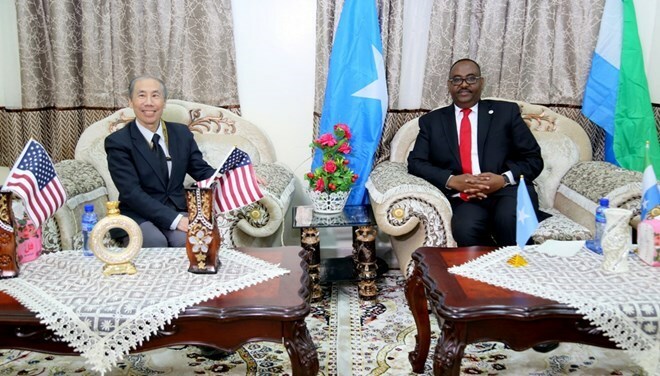 Sources add that the United States Ambassador Mr. Donald Yamamoto will be visiting Somaliland this week to meet with President Bihi. He has been in Bossaso to meet with the President of Puntland regional administration, Mr. Said Abdullahi Deni. The international community has been making efforts to establish a better and more direct with Somaliland due to worsening security situation in Somalia. Story of the EU delegation’s visit to Somaliland was first reported by Mr. Khaalid Foodhaadhi on twitter. The delegation is scheduled to meet with President Muse Bihi.